Some pills claim to just melt the fat away and prevent your body from absorbing extra calories. They might even claim it’s "FDA-approved." Turns out, some of those claims aren't always true. GREENSBORO, N.C. — GREENSBORO, NC -- Some companies like to make big claims about their products to get you to buy it. Take weight loss supplements for example. Some claim to just melt the fat away and prevent your body from absorbing extra calories. They might even claim it’s "FDA-approved." Turns out, some of those claims aren't always true. The FDA constantly sends warning letters to some companies about misleading consumers or lying about being “FDA-approved”. If the Food and Drug Administration approves a product, it means government experts have actually examined that product, they agree it’s safe and the product does exactly what the company claims it does. That goes for things that like prescription drugs, which are considered a high risk product; meaning they could cause severe injury or death if something were to go wrong. The FDA must approve those high-risk products before they hit the market. But, low or moderate risk products can generally go on the market without FDA approval. Things like baby formula, makeup, body cleansers, dietary supplements or food and nutrition labels fall into this category. That means, if you pick up a diet pill and it says it's “FDA-approved,” chances are that’s not true. What the FDA does in those low/moderate risk cases is regulate the product or facility used to manufacture the product. 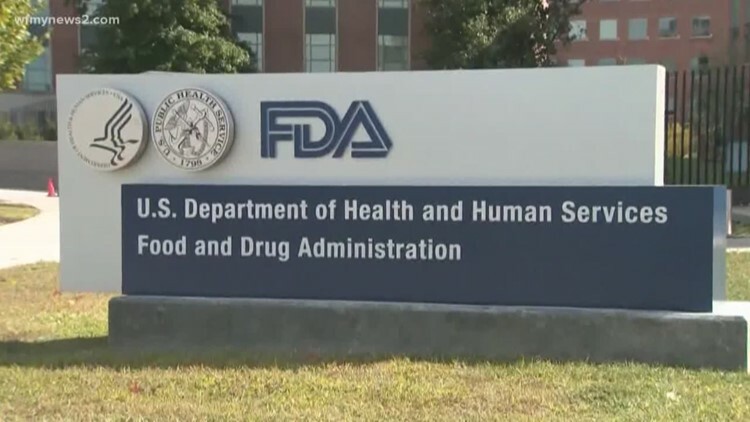 The FDA takes action when consumers file complaints about the products. If the FDA finds a safety issue, it orders the manufacturer to issue a recall. But, again, the FDA doesn't test or approve the product itself. So, how do you know if a specific product is FDA-approved or just simply regulated? There are several databases depending on what category the product falls under. If you search the appropriate database and nothing comes up, it means that product is not FDA-approved. If there's no database for that product category, that means the FDA doesn't examine those types of products. Here’s a link to a detailed explanation of the different categories and what is and isn't FDA- approved.